For a lot of us, classic cars are representative of a time gone by, but classic cars have their place on the modern road. They stick out like a sore thumb, in a good way, they are fantastic to drive, but the one caveat is that they are so darn expensive. But if you’re looking for a way to start getting into classic cars, you might find a bargain online, or it could be a complete dud. Lots of people don’t know what they’re doing when it comes to buying a classic car, so here are a few handy tips to get under your hood. The Vehicle Identification Number is a code to identify individual vehicles. People who know what to look for in classic cars look for these numbers to match up, on the engine, transmission, as well as the rear axle. The way to check if they add up is that the motor will have the last 6 digits of the VIN number stamped. And although the transmission and the rear are a little bit harder to locate, they are typically stamped with date codes so you can check if the dates are all correct. If you have a car that doesn’t have the numbers all synced up, it’s not a major issue, but it’s a much safer bet if you find the numbers matching, and it’s going to make the car worth a little bit more if you plan on selling it on. Although you might find rust easy enough to fix, the experts in classic cars avoid rusty vehicles at all costs. This is because it’s a poor starting point. If you need to replace panels, the car isn’t in its original state. When you look at a car dealer, from Chevy dealers to Chryslers, you’ve got to keep your eye out for the brown virus. If you can see that the car is eaten through with rust, and you can see through the floors and the sides, surely it’s better for your finances to find a better car. The amount of money you can plow into a car, even though it is a classic model, means it’ll drain your bank account dry. The lower the production numbers, the higher the value of the car. Some models are built in smaller quantities, and you need to look for approximately 5000 vehicles of the same model. That is where the value will be. You can do your homework in this respect, and there are resources out there that will give you the information about the production numbers, as well as how many were made in each individual color. In addition to these, it’s always beneficial to do your homework, especially if you have a limited amount of money to put into your dream car. 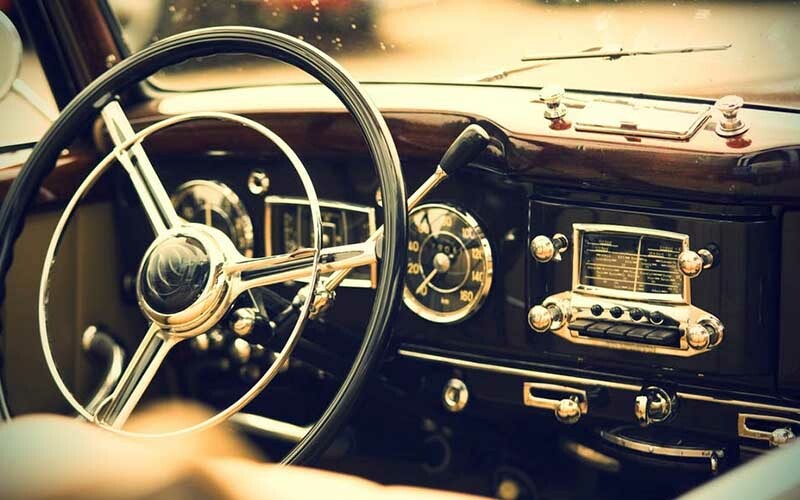 A classic car is a labor of love for the end of the day, and while it may feel good to put a lot of money into a beautiful vehicle, do you want it to be an investment or something that drains your finances? Because you can find both in the classic car market!